Nike is the King when it comes to empowering its athletes. But what happens when it loses control over its athletes? In its latest spot titled “Unlimited You”, the sportswear brand shows how athletes can in fact achieve even greater heights by not listening to anyone but themselves. The two and a half minute spot was created by Wieden + Kennedy Portland. The film was directed by Daniels, narrated by actor Oscar Isaac and features cameos by athletes Aaron Gordon, English Gardner, Giancarlo Stanton, Kevin Durant, Mo Farah, Neymar Jr., Nyjah Huston, Serena Williams, Su BingTian and Zach LaVine. 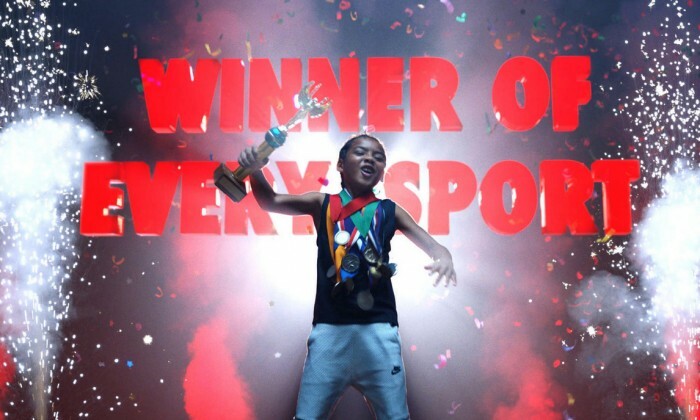 The campaign hails both the everyday athletes and the champion athletes who regularly push their limits — and who are poised to prove their unlimited potential this summer and beyond. On its site, the brand said, the “Unlimited You” film marks the second installment in Nike’s Just Do It “Unlimited Campaign” which includes the “Unlimited Future” film and the company’s recent series of athlete shorts, with more to come through the month of August. Meanwhile, Rishad Tobaccowala, strategy and growth officer of Publicis Groupe takes over her duties. ..